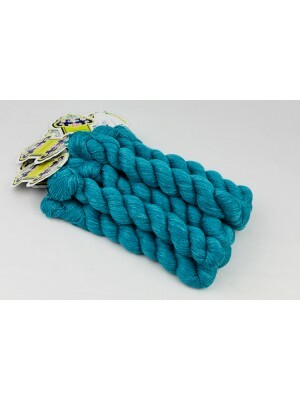 Item #: RB02 50% alpaca, 25% wool, 15% silk, 10% cashmere. Color is Basil, color number RB02. .. 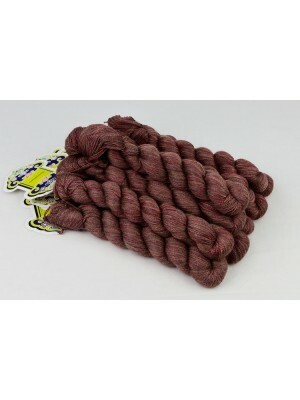 Item #: RB03 50% alpaca, 25% wool, 15% silk, 10% cashmere. Color is Teal, color number RB03. .. 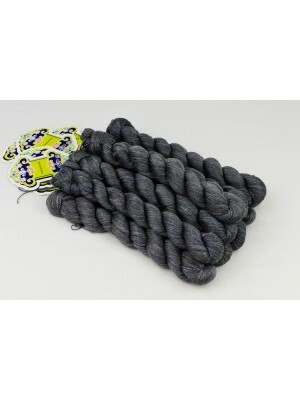 Item #: RB04 50% alpaca, 25% wool, 15% silk, 10% cashmere. Color is Opal, color number RB04. .. 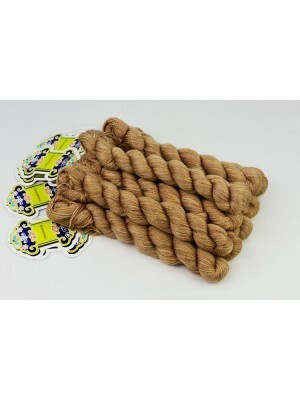 Item #: RB05 50% alpaca, 25% wool, 15% silk, 10% cashmere. Color is Crystal, color number RB05.. 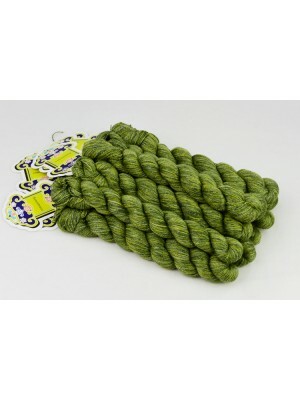 Item #: RB06 50% alpaca, 25% wool, 15% silk, 10% cashmere. 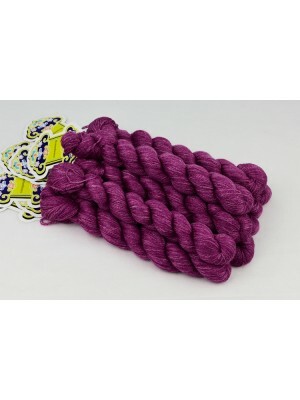 Color is Rose, color number RB06. .. 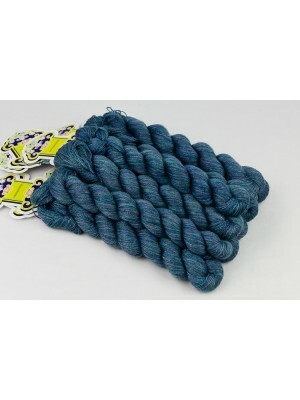 Item #: RB07 50% alpaca, 25% wool, 15% silk, 10% cashmere. Color is Ruby, color number RB07. .. 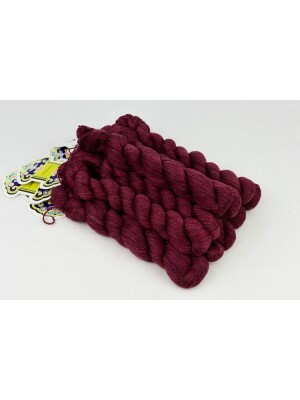 Item #: RB08 50% alpaca, 25% wool, 15% silk, 10% cashmere. Color is Cinnamon, color number RB0..